Peace out, 2017. Hello, 2018! Now’s the time to reflect on what has happened this past year, wish for what the future will bring and of course – cheers to the new year with My/Mo! Keep it sweet with a glass of Sauternes or Muscat, which pair beautifully with a fruit-based flavor like Sweet Mango. Rosé all day? Pair an off-dry Rosé with Ripe Strawberry for all the pink things. Got a sweet tooth? A Sparkling Dessert Wine will go together with your snack like Cookies & Cream. For those Green Tea fans, have no fear – Sake is here! 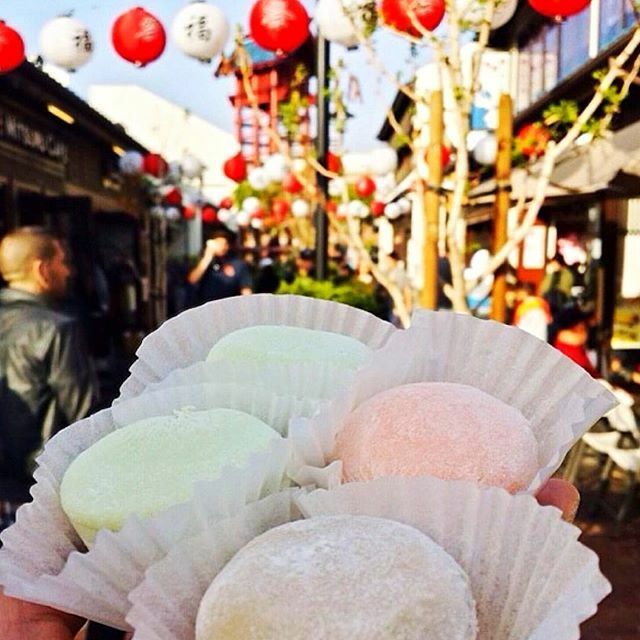 From My/Mo Mochi Ice Cream to you… HAPPY NEW YEAR!